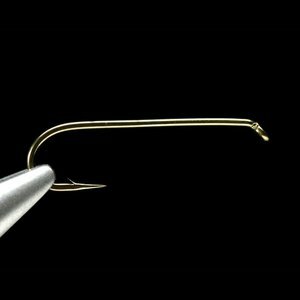 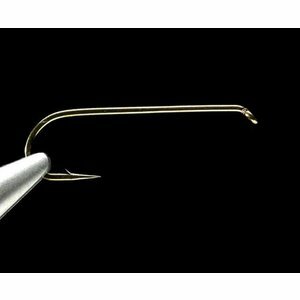 Daiichi 1750 Straight Eye Streamer Hook-25 Pk, features a round bend, straight eye, 4X long shank, 1X heavy wire, bronze; Used for muddlers, streamers, zonkers and bucktail patterns. 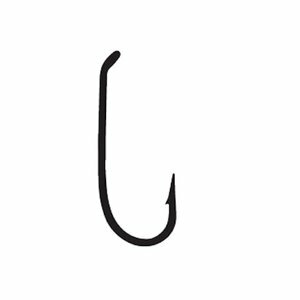 The 1750 will accept beads and Fish Skulls. 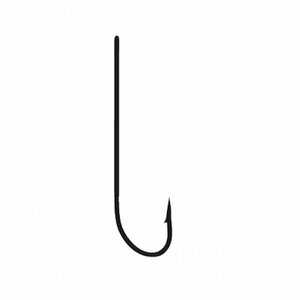 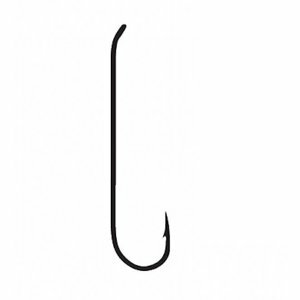 Tiemco 300 Hook, Hooks for tying streamers patterns. Tiemco 9395 Hook, Great hook for bass flies and big trout streamers. 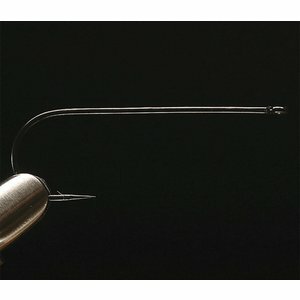 Has a heavy-wire that is corrosion resistant making it suitable for saltwater fishing as well.